The biggest problem with Windows is that it has over 65K viruses and bad stuff which makes it really unreliable. You install your operating system today and it may be fast and running smoothly but after some time if you are using internet than it a possibility that your system will be affected by the some bad stuff and ultimately you have to reinstall your windows. Now the problem is that when you reinstall your operating system you have to again register each and every software you use. So in order to find Free Product Key of Microsoft Office 2010 or what ever version you use, you need to install a third party program to find the key from your computer registry. First of all if you have the CD or DVD when you but the software than the key can be located at the sticker on that CD/DVD but if you somehow lost it than you have to search the registry of your operating system in order to find the key. 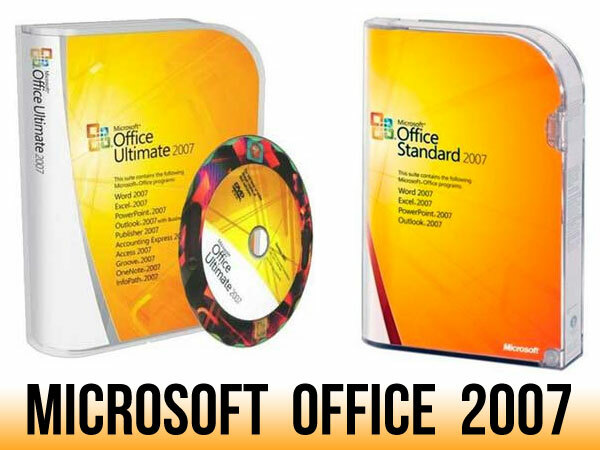 Other case would be that you purchased and download the office 2007 from official website and they send you key in your inbox. So goto your inbox and check for the email first. Last but not least if you haven’t find the key than its time to search it in your system. The problem here is that the product-key is not in normal shape and is available in the form of encryption so in order to read it you need a utility program which extracts the key from this encryption code. So the software we are going to use is Winkeyfinder which you can download from the link given below. After download run and install the program with default settings. In order to find the Microsoft Office Professional 2007 Free Products Keys all you need is to run key finder program and scan your hard-drive for and it will than show you the results containing key with 5 digits set like this xxxxx-xxxxx-xxxxx-xxxxx-xxxxx.